Download Free Premium WP Themes to Use on Your Websites! Description: This three column design has a bright texture that is perfect for a review site or even for a schools activity center project. Need to blog about something cool? 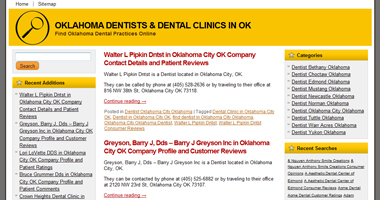 The column layout is perfect for providing a listing of topics or businesses to review. Designed by Free Premium WP Themes.